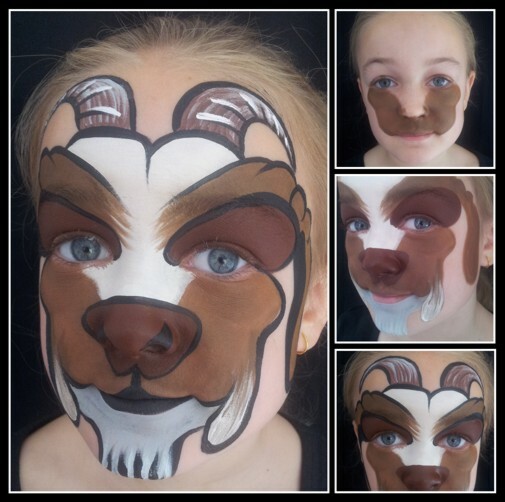 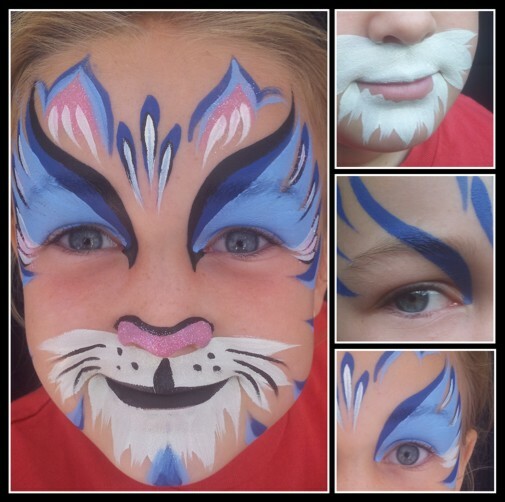 With easy step-by-step face painting tutorials in eBook format you can learn how to face paint like a professional. 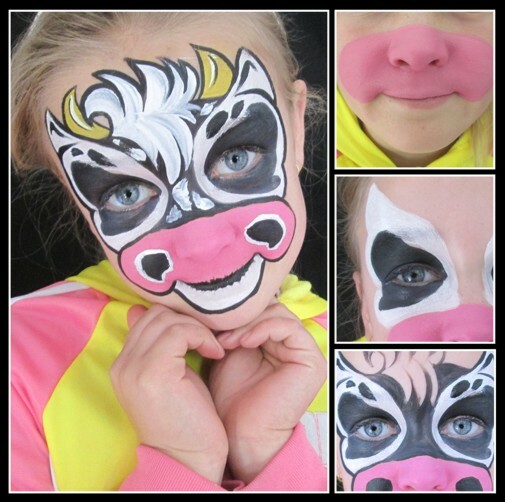 This free sample is a taste of what's in store; visit our on-line library for more! 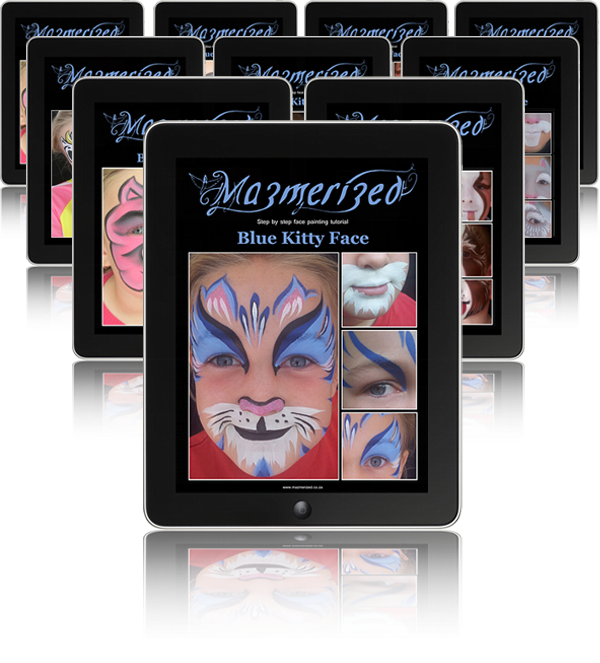 Each eBook is separated into easy to follow step-by-step instructions with photos of each step. 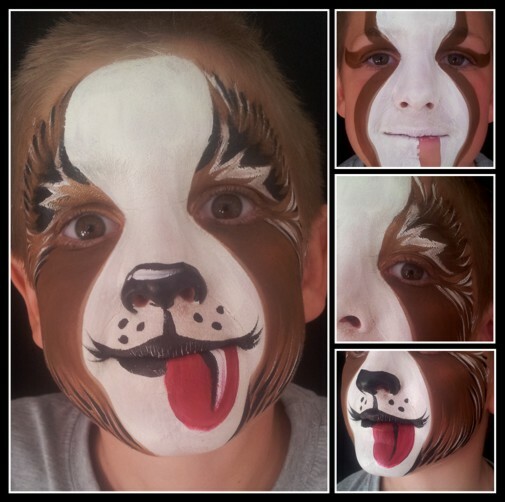 Transform your faces into the many characters found on Facepaintingebooks.com as we continue to add awesome new designs.